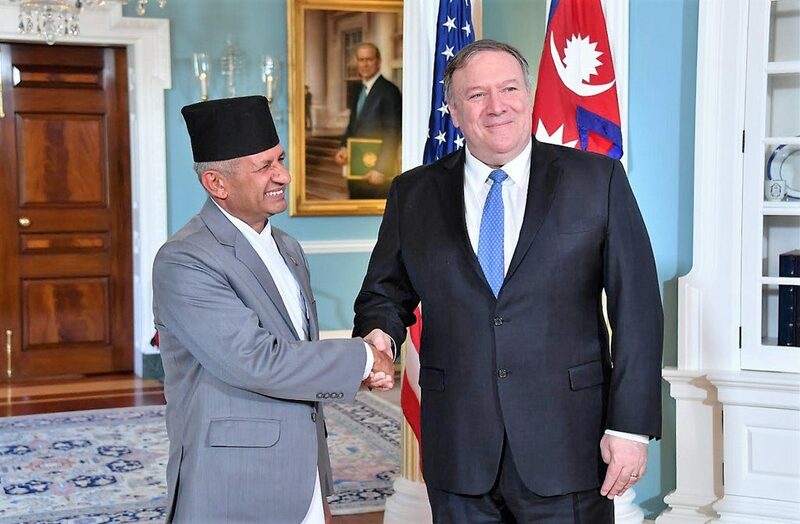 Washington DC, Dec 19 (RSS): Minister for Foreign Affairs Pradeep Kumar Gyawali and US Secretary of State Mike Pompeo on Tuesday agreed to widen the seven-decade-long Nepal-US relations and capitalize this for serving mutual interests. Talking to RSS after the meeting, Minister for Foreign Affairs Gyawali said, “We made shared commitment to widen the Nepal-US relations in a way to enhance mutual benefits”. Minister Gyawali further said the Nepal government is opting for advancing its campaign ‘Happy Nepali, Prosperous Nepal’ through trade, investment and cooperation and the US was positive to support Nepal to that end. “The political meeting has gained further momentum”, he said. 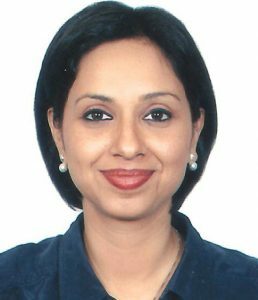 In a meeting with the US government high-level officials, Gyawali informed that Nepal was successful in laying foundation for stable government by holding elections for all three tiers. While briefing Nepal’s priorities, he told his US counterpart Pompeo that, “We have set a target to graduate to a middle-income country before the year 2030”. In a bilateral political level meeting, the agenda of economic collaboration was also significantly discussed. The meeting has agreed to exchange high-level meetings between the two countries and utilize the meetings for boosting economic collaboration. Matters related to collaboration between the two countries on trade, investment and development cooperation were also discussed during the meeting. Likewise, the foreign ministers of both the countries also dwelt on implementation of ‘Millennium Challenge Cooperation’ and its results. Before the ministry-level meeting, foreign secretary Shanker Das Bairagi and US Principal Deputy Assistant Secretary for the Bureau of South and Central Asia Affairs Alice Wells held a political consultation meeting. In the meeting, matters related to regional and international agendas and implementation of bilateral agreements, Nepal’s peace process and MCC. The meeting was attended by Nepal’s Ambassador to the United States Arjun Karki, joint secretary at the ministry of finance Shreekrishna Nepal and joint secretary at ministry of home affairs Mahadev Pant on behalf of Nepal side. US Ambassador to Nepal Randy Berry and other government officials were present from the US side.